What do you want your door to say about you? Visit our Colorful Doors board on Pinterest to see all the colorful ways people painted their doors! 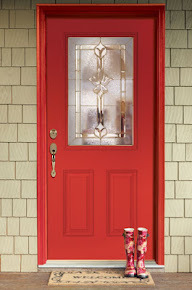 Looking for easy and convenient way to paint your front door? Visit our Pre-Paint Program page for more information. 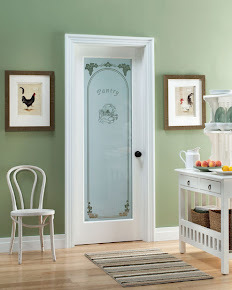 Do you love your Feather River door? Did you enjoy your interaction with our customer service agent? 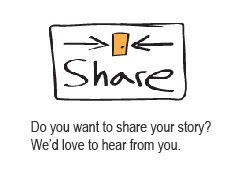 Share your story with us by sending us an email or a message on Facebook. Your story will be featured on our blog and website! We receive great questions from our customers. We'll share those we think may help other customers who have similar questions. Q: My husband and I recently purchased a ready-to-paint fiberglass door and were wondering about the painting options - before deciding to purchase a new door we had picked up some ultra premium exterior latex paint for our old door. Do we have to get an oil based exterior paint for our new door? Or will the exterior paint we had previously selected be appropriate? A: The latex paint should work fine, but our door has the best adhesion performance with oil based paints, so we recommend oil based paint. 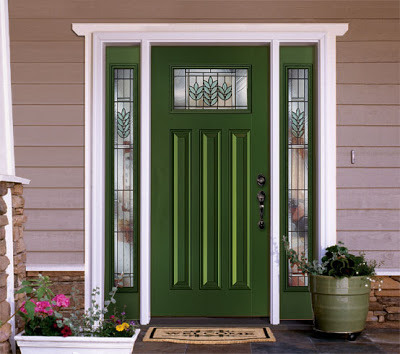 Please visit our resources page for exterior door installation instructions for guidance.